Welcome to our website for Girlguiding Hastings Division. 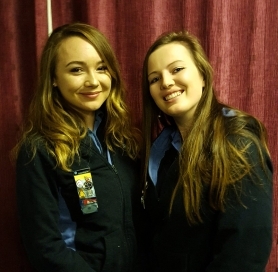 Here you will find information about Girlguiding in Hastings, and how to join as a volunteer or join a particular unit. Girlguiding is the leading charity for girls and young women in th UK where girls build their confidence and raise their aspirations. We give them a chance to discover their potential and the courage to be a powerful force for good. We give them the space to have fun. We are where girls want to be. Hastings is situated on the coast of South East England and it's claim to fame is the Battle of Hastings in 1066. 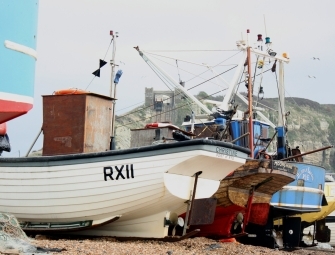 It also lays claim to the only remaining beach launched fishing fleet in the UK.